To say that we could not have pulled off our wedding without our families would be a huge understatement. They worked their tails off and still managed to find little ways to make our day even more special. We had to find a way to repay them so we decided to treat them to a little getaway as our way of saying thank you. We wanted to find a unique and relaxing destination that had opportunities to get outside. During our search we came across a ranch in Big Sky that offered sleigh rides. It was something we hadn’t considered but it was just the kind of unique we were looking for. 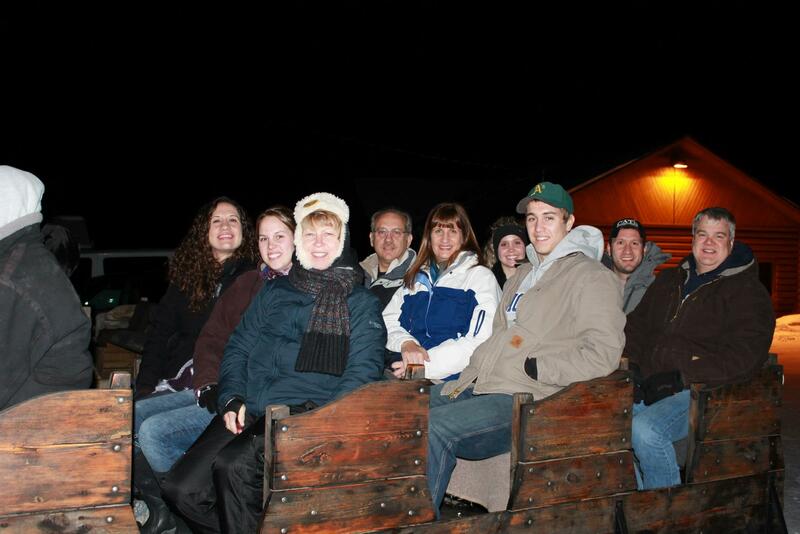 Nearly all of our family grew up in Montana but none of us had experienced a sleigh ride. Horses, sure. But not a sleigh ride. We booked the “appetizer” sleigh ride at 320 Guest Ranch which promised a ride to Mountain Man Campsite along the Gallatin River, a bowl of wild game chili, popcorn, hot chocolate or cider, and stories by the bonfire. We arrived the ranch early so we dropped into the saloon for a few drinks until the sleigh was ready to go. 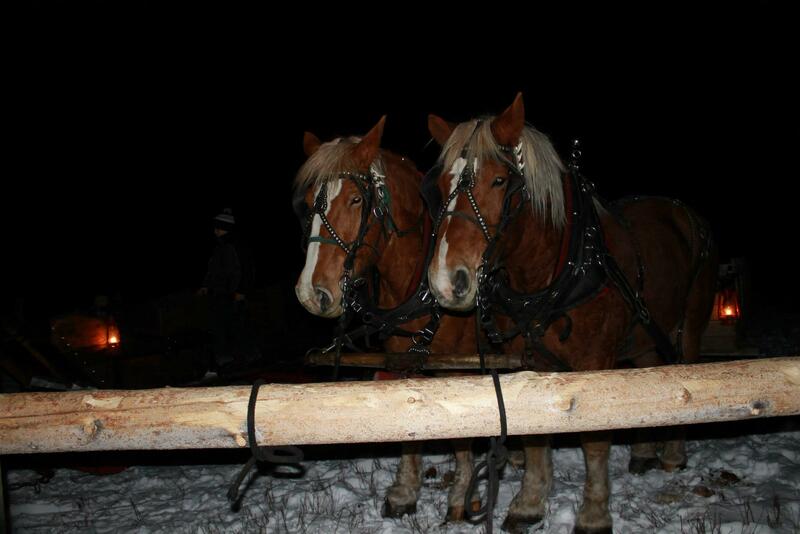 When we got word that it was time, we found a pair of matching Percheron horses hitched up to an old wooden sleigh. We all climbed in and crawled under blankets before we traveled into the dark. When we got to the campsite we found a roaring fire outside, a warm pot of chili inside and hot alpines in the back. 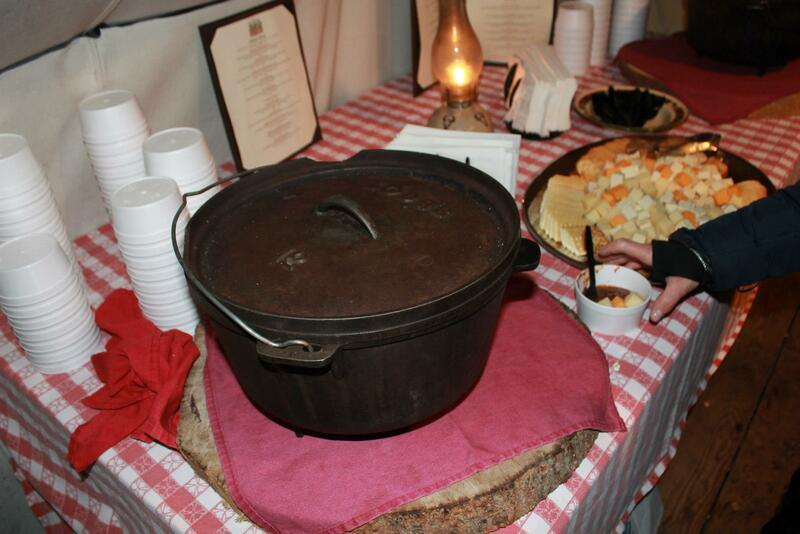 It was a pretty fail proof combination and it made for a great evening with our families. We spent the remainder of the weekend relaxing at a beautiful cabin by the river. 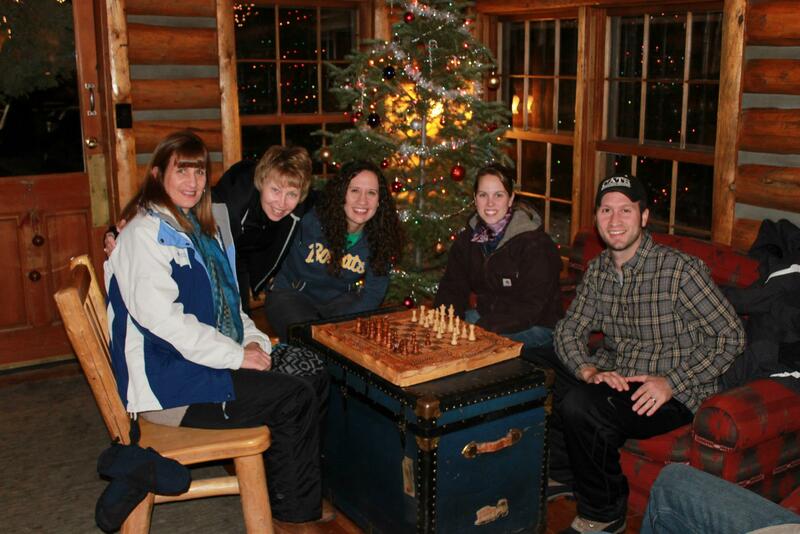 We enjoyed the fireplace, cards, movies, music and a little skiing at Moonlight Basin. 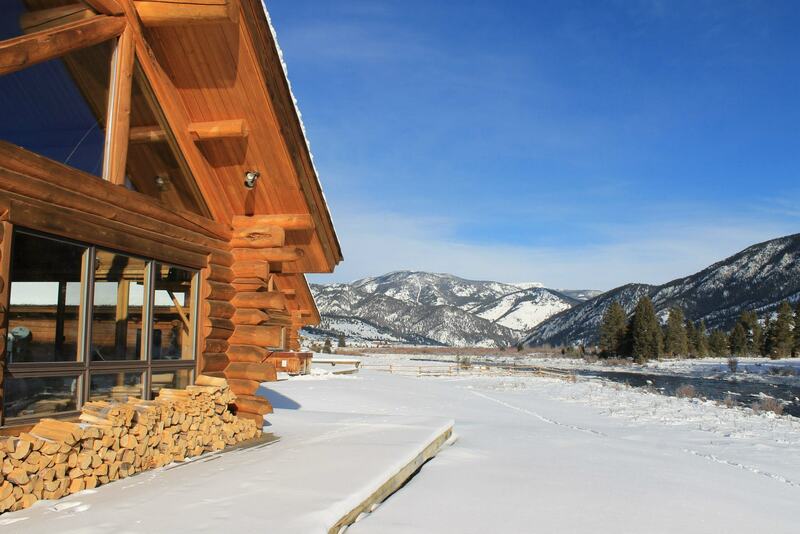 If you are considering a winter weekend getaway, Big Sky won’t disappoint.